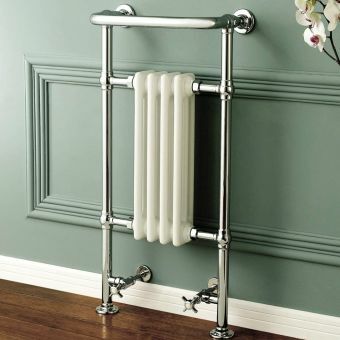 This nostalgic and elegant radiator is a classic addition to any bathroom, whether your decor is traditional and eclectic or modern and sleek. 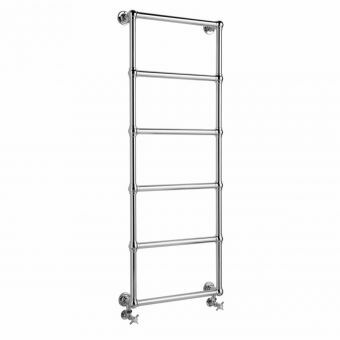 Its structure fits against any empty wall and can add grandeur and opulence to any bathroom. 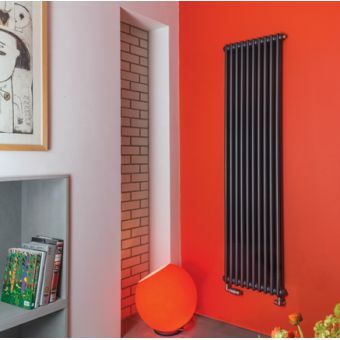 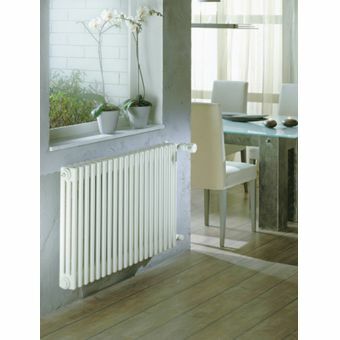 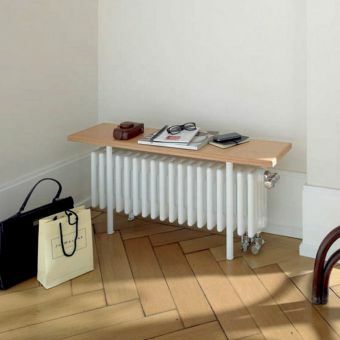 The radiator comes in two sizes which are both finished in different colours of gloss white or in black with a high gloss finish. 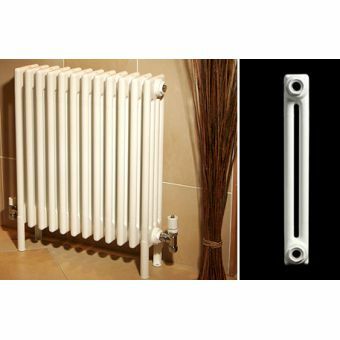 The double radiator should be able to fit on to most wall spaces with dimensions of 1011(w) x 600(h)mm and 650(w) x 600(h)mm. 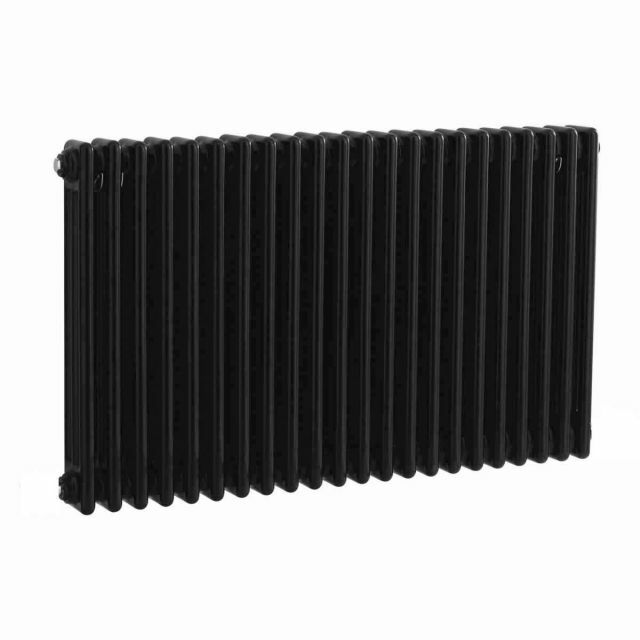 All threads on the radiator are 1/2 inch British Standard size. 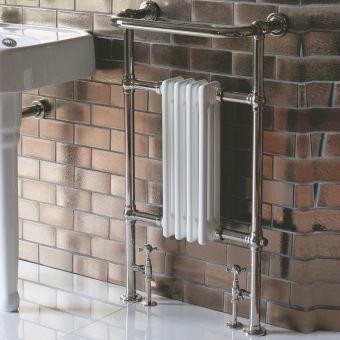 It also comes complete with all the necessary fixing screws and wall fixing brackets but will require valves. 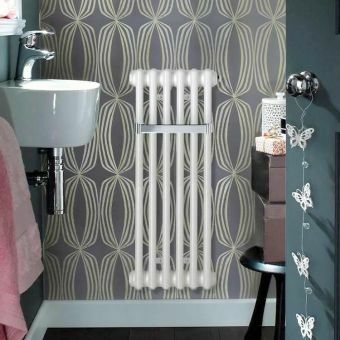 Fortunately, Bayswater has a great selection of valves available in several finishes so you can further personalise your bathroom or living room if you wish.